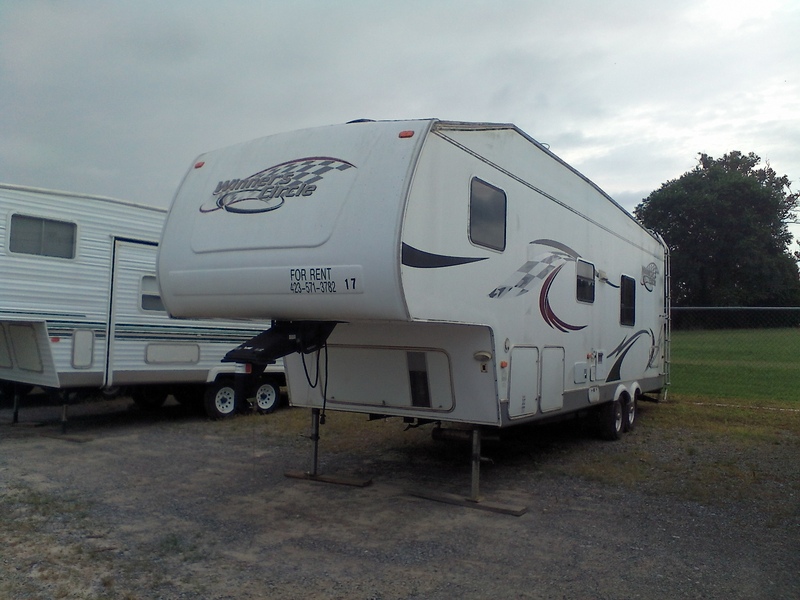 Camper Number 17 is a 38′ Winners Circle Toy Hauler. 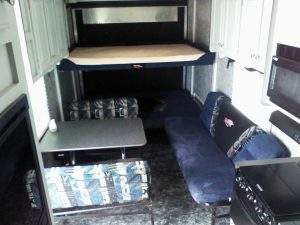 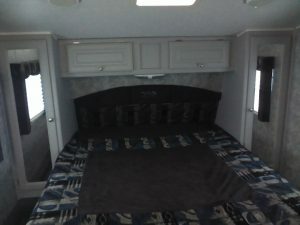 It comes with 1 queen bed, 2 full beds, 2 bunk beds, and 1 table sleeper. 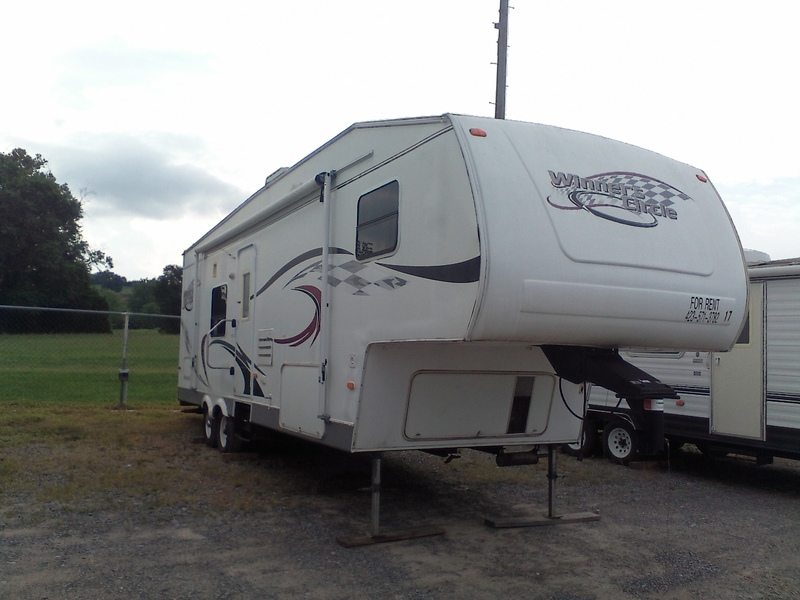 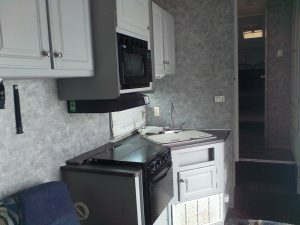 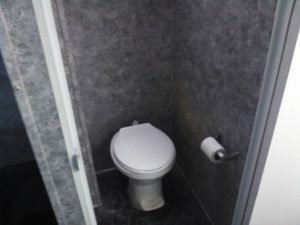 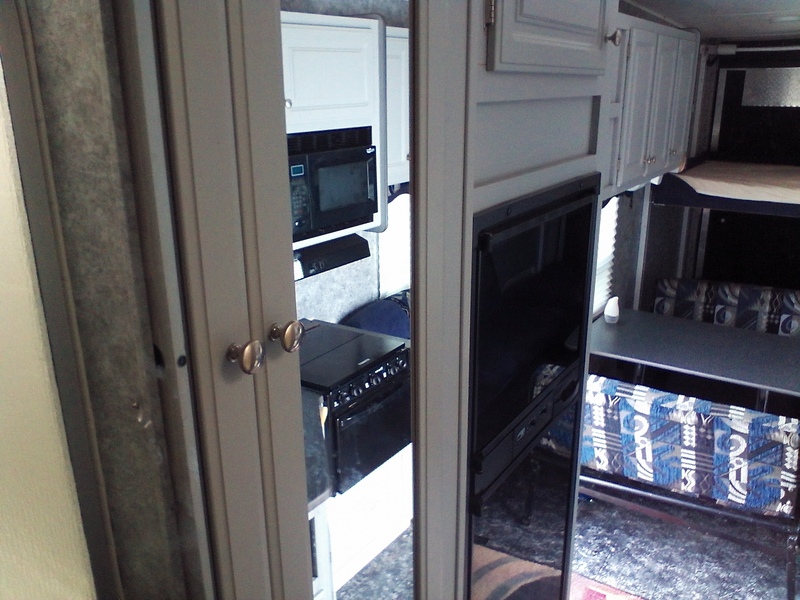 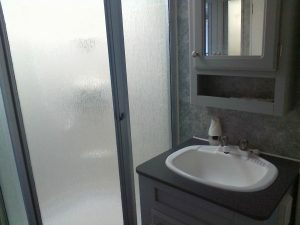 Camper #17 rents for $1,800 per week and this includes site setup, electrical, and water.